No Man’s Sky First Update Nearly Finished! 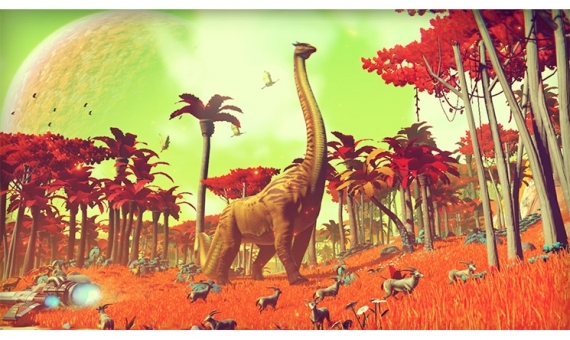 Find Out What Developer Sean Murray Said! It looks like Hello Games is already nearly done with the first major update for the highly anticipated upcoming game No Man’s Sky. In a post on his Twitter account, Hello Games’ Sean Murray revealed that the company is finishing up a month of work on the game’s first update. You can check out his tweet below. Murray dropped the news right before the game is about to see it’s long awaited debut next week. Murray wrote, “5am at Hello Games. Wrapping up a month of work on our first update. 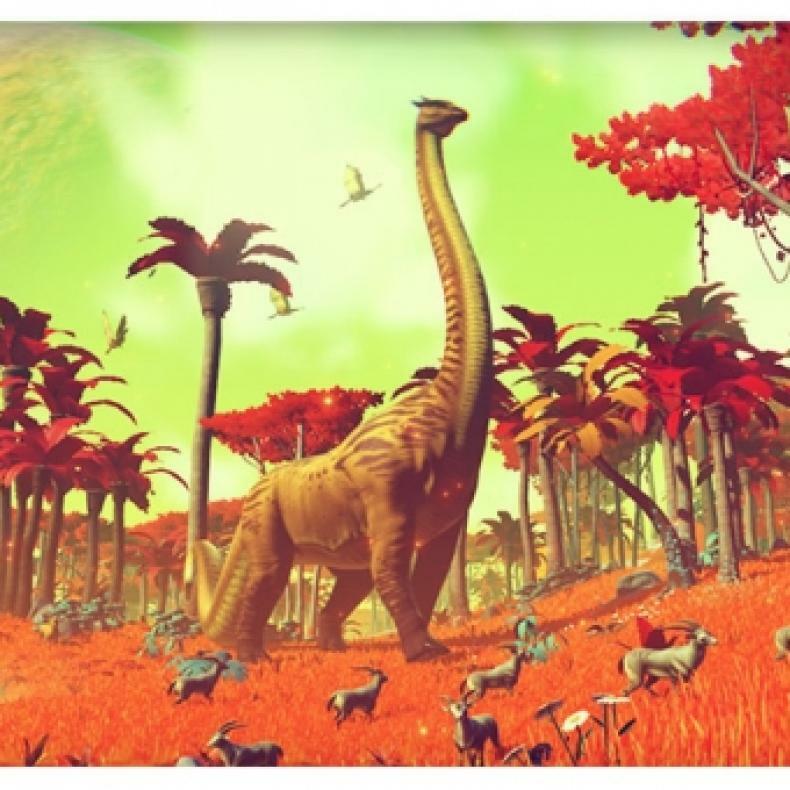 Lots of new features, balancing and content.” The developer didn’t share any other details on this update and what it might entail, besides the hint about “new features” as well as “content.” But it does seem to suggest that Hello Games is planning future updates and patches for the game that will offer players some new content and features to enhance gameplay. Maybe it means that new ships and gear that players can purchase in-game can be added later on. No Man’s Sky arrives on Windows PC and PlayStation 4 on August 9. The game was previously scheduled for a June release, but a delay caused it to be pushed back seven weeks to early August. Enraged fans were so upset that they started sending death threats to Sean Murray over the delays. The Witcher 3, No Man’s Sky, and Dark Souls 3 Top Best-Selling PC Games List of 2016! Find Out More Here! No Man’s Sky Had “No PR”? No Man’s Sky PC Usage Has Dropped 80%! Maybe to fix the bug that let's you max out your warp drive by reselling the same expensive item over and over.